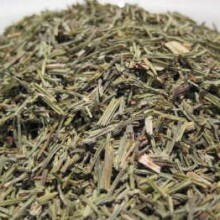 SCENT: Alpine Fir Needle essential oil has a fresh, woody, earthy, sweet scent. 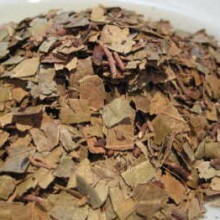 SKU: OS 225226. 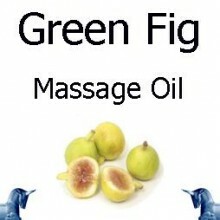 Categories: All Oils Beginning with F, Essential Oils. Tags: air fresheners, aromatic, arthritis, colds, cosmetic, coughs, influenza, mens products, rheumatism, sinus, soaps. 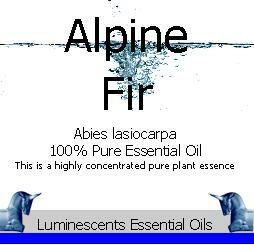 Abies lasiocarpa, from which Alpine Fir essential oil is distilled is sometimes known as Sub Alpine Fir or Rocky Mountain Fir and is native to the mountains of Yukon, British Columbia and western Alberta in Western Canada; and to southeastern Alaska, Washington, Oregon, Idaho, western Montana, Wyoming, Utah, Colorado, New Mexico, Arizona, northeastern Nevada, and the Trinity Alps of the Klamath Mountains in northwestern California in the Western United States. 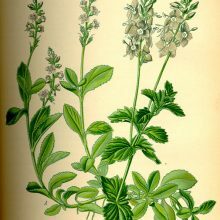 It grows at high altitudes, from 300–900 metres in the north of its range (rarely down to sea level in the far north), to 2,400–3,650 metres in the south of its range; it is commonly found at and immediately below the tree line. 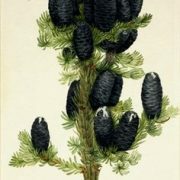 It is a medium-sized tree growing to 20 metres and occasionally up to 50 metres tall, with a trunk up to 1 metre across, and a very narrow cone crown. The bark on young trees is smooth, grey, and with resin blisters, becoming rough and fissured or scaly or old trees. The leaves are flat and needle-like, 1.5–3 cm, long, glaucous green above with a broad stripe of stomata, and two blue-white stomatal bands below; the fresh leaf scars are reddish. They are arranged spirally on the shoot, but with the leaf bases twisted to be arranged to the sides of and above the shoot, with few or none below the shoot. 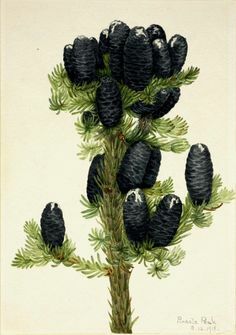 The cones are erect, 6–12 cm long, dark blackish-purple with fine yellow-brown pubescence, ripening brown and disintegrating to release the winged seeds in early fall. 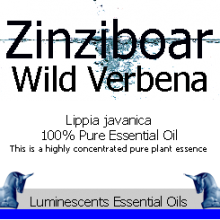 This is a much sought after but much rarer oil than Siberian, Silver or Grand Fir and is used to bring out masculine, attributes to mens fragrances, bath preparations, air fresheners, herbal, moss, soaps, and shaving creams. 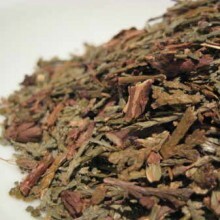 Fir needle is reported to help with arthritis, bronchitis, colds, coughs, flu, muscle aches, rheumatism, sinusitis and, of course, aromatically is very evocative. 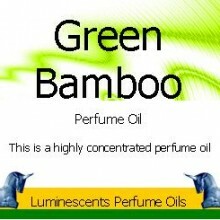 Cedar Leaf, all Citrus oils, Galangal, Galbanum, Geranium, Ginger, Juniper Berry & Leaf, Labdanum, Laurel Berry & Leaf, Lavandin all the Lavenders. May cause skin irritation in some individuals if used in high concentrations. 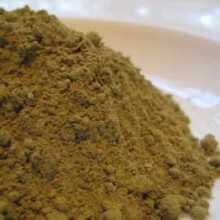 Herbal & Mineral Clay Powders, Products Beginning with "K"